eSkillz and Cornerstone OnDemand were brought together as partners surrounding one of the largest Learning Management System (LMS) migration implementations. 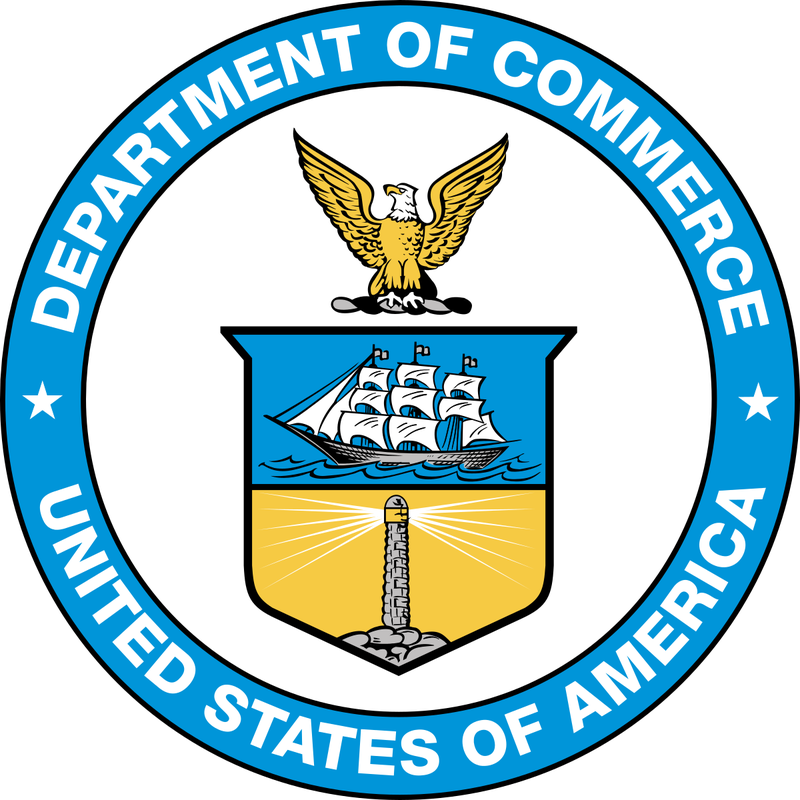 The Department of Commerce made a strategic decision to embark on a "next generation LMS" to provide their Bureaus with a pathway to enhance their organizational training requirements and initiatives. This was a one-of-a-kind and daunting project because it entailed moving all 12 individual Commerce Bureaus over to Cornerstone OnDemand within an aggressive 7 month timeline. Having been the tenured Live Support & LMS Admin Support partner to Commerce for over 10 years, eSkillz was instrumental to accomplishing this successful implementation and launch. Since then, eSkillz has continued to grow our partnership with Cornerstone in meaningful ways. eSkillz has expanded our support of the entire Cornerstone Unified Talent Management (HCM) suite amassing Senior System Admin expertise across Learning, Recruiting, Onboarding, Performance, Compensation and Succession suite solutions. 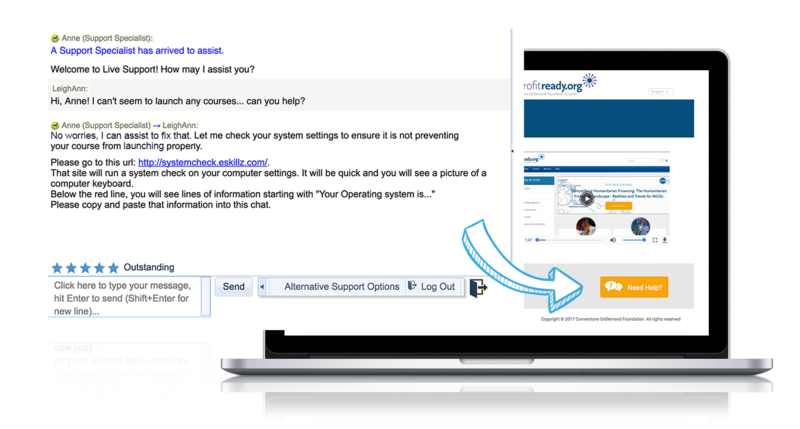 Lastly, a key alliance has been the activation of our Live Support Services solution to Cornerstone's Foundation endeavor: DisasterReady.org, which provides users around the globe with FREE access to online training around disaster readiness and preparation. eSkillz is proud to be donating our real-time user support to this extremely worthy Cornerstone endeavor to equip humanitarians around the world. Join eSkillz for Cornerstone events throughout the year: Best Practices & more! With any LMS deployment, organizations will need to think through how they are going to support the LMS end-user population. Users will always have questions around navigation, utilization and specifically with LMS training...course launch assistance needs.  A user's computer will need to have settings correctly set up so that the computer will be compatible with the course launch requirements. For example, having an updated internet browser version, having pop-up blockers disabled and having the latest Flash if the course is Flash-based. ​eSkillz has the capability to integrate a Live Support solution directly into the Cornerstone OnDemand (CSOD) LMS platform. This integration allows for a support link/button to be accessed by users directly from the LMS login page as well as directly from the homepage (or any page within the LMS). 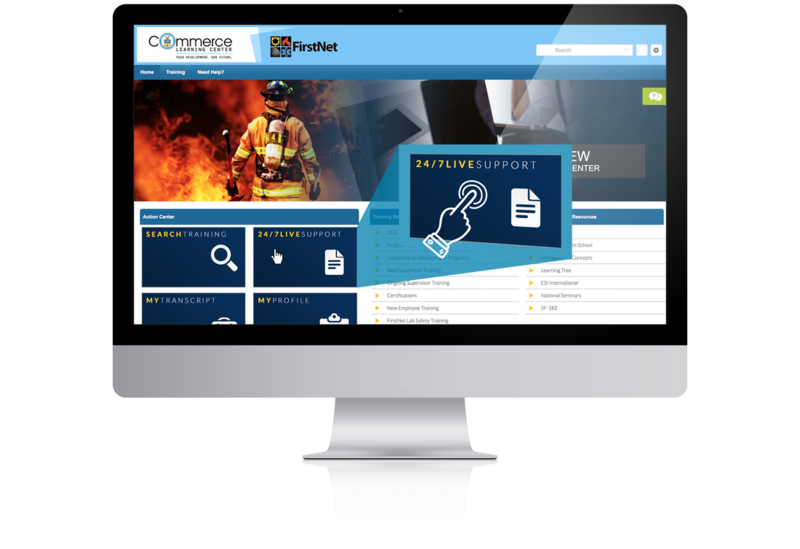 By clicking the support link, users are connected in real time to chat support specialists who are not only trained on Cornerstone functionality but also on the specific configuration of the Cornerstone customer that they are monitoring.